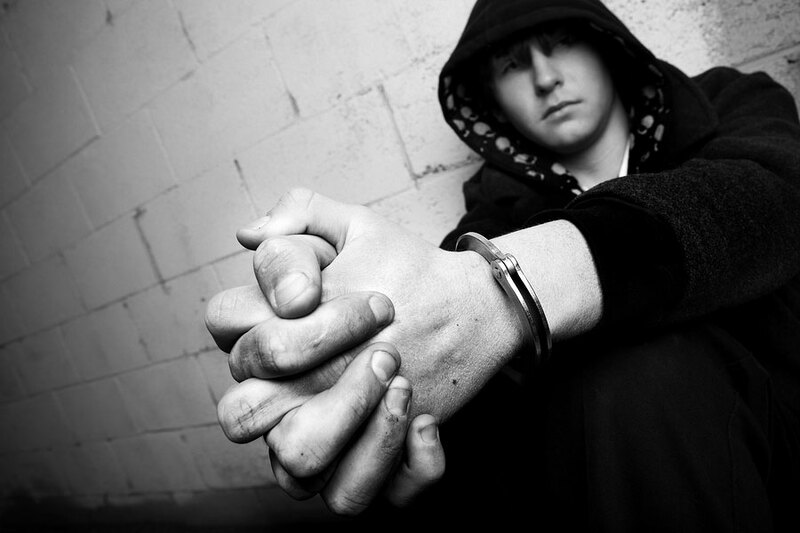 Juvenile Defense: My child has been charged with a crime. What should we do? 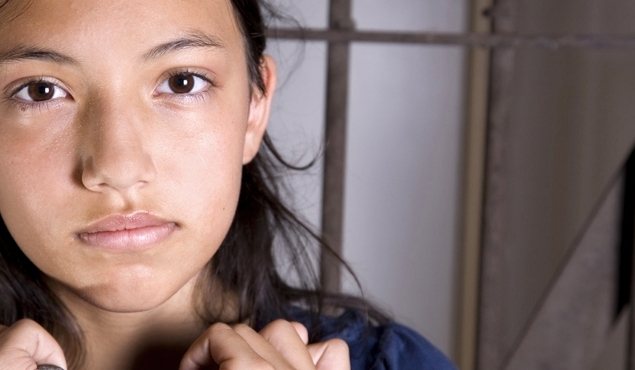 Criminal Defense: What happens if my child is arrested?